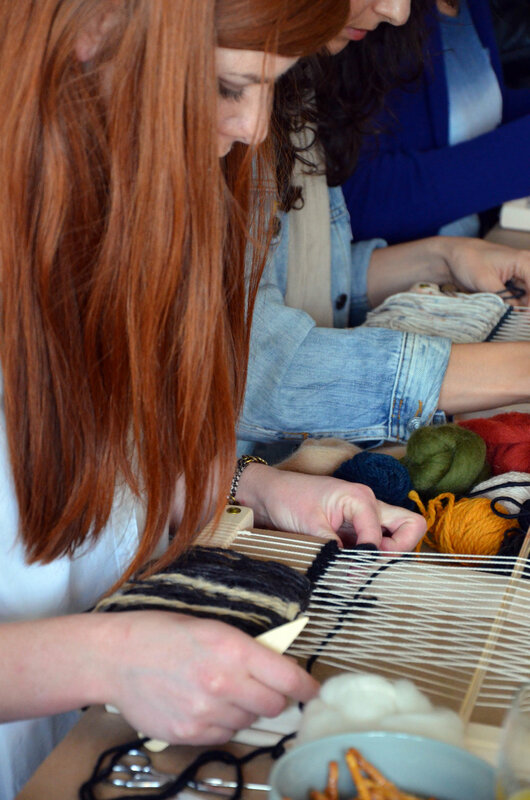 This Intermediate class is for those of you that are ready to take your weaving further and get a bit more figurative or complex with your designs. You may have taken a previous Weaving 101 class with me (or someone else), OR already know the basics of weaving and have your own loom. 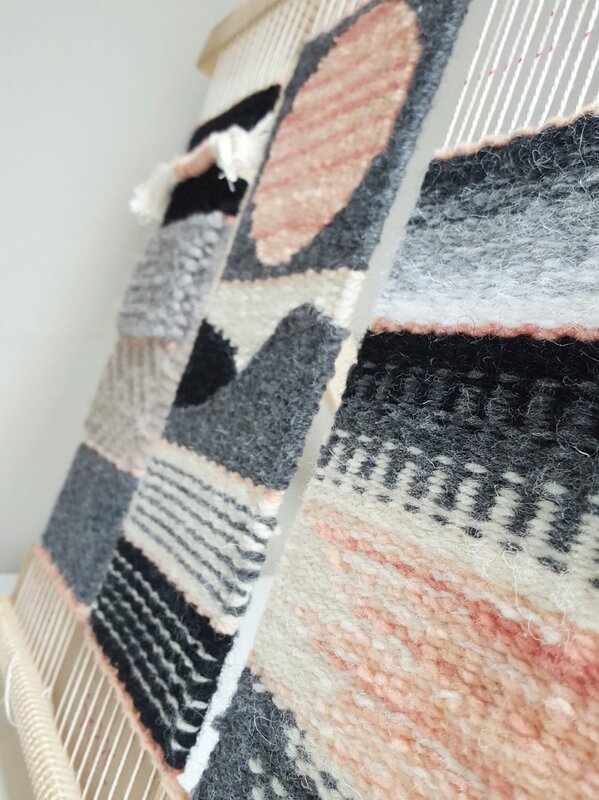 In this 3-hour class we'll cover other ways of creating texture and pattern, how to create shapes like perfect circles, how to blend colours, how to design and plan out your weavings... and more. You'll come away with a new yarn pack, a couple new tools and a step-by-step booklet of all the techniques we covered in class. Chorus & Clouds is your community. This is a space for you (and your child) to explore, to take part in fun classes and enriching activities, and to make new friends. Owner Jessica Schellenberg has created a beautiful space that facilitates exploration and creativity for all ages.